I had a superb time at FantasyCon this week, which I will cover in another post very soon. The big news is that I finally bagged myself an agent. Or I should say that she bagged me. 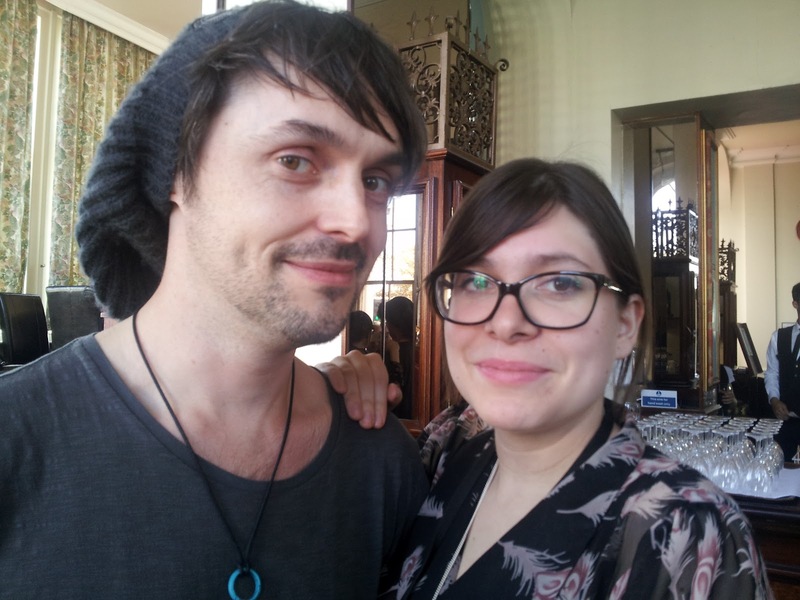 The tiny, leopard-print tornado that is Juliet Mushens of Peters, Fraser and Dunlop invited me in for a chat. She has an office and everything. I had to pretend to be a grown up, and not some lunatic that enjoys wearing pajamas until noon. Juliet is the perfect combination of unrelenting enthusiasm and serious fiction skills. She oversees a dissertation on the Kingston University Creative Writing Course. She was in the Bookseller recently as a ‘Rising Star of Publishing’. So that’s a thing. I sent her the first eight chapters of my novel and she still insisted on being my agent. Peters, Fraser and Dunlop have been causing trouble since 1924, and have a client list made up of politicians, people from the telly, writers of all stripes, and now, me. God help them. Those of you keeping score will notice that I managed to get a three book deal before I had an agent. Further proof, as if any were needed, that I can’t do anything in the right order. It's a gift. I am, of course undeniably anxious that my novel The Boy with the Porcelain Ears is double plus not good. My good friend Jared Shurin, over at Pornokitsch, finds my trepidation hilarious. 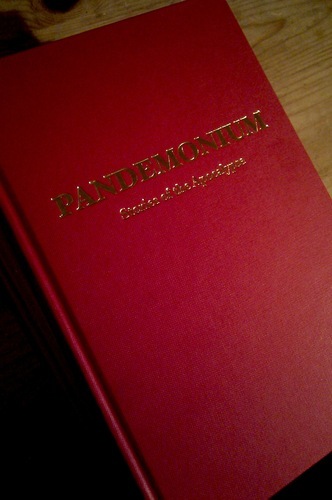 Worth noting he and his good wife Anne published me first in Pandemonium: Stories of the Apocalypse (which goes off sale at the end of October). Anne and Jared kindly invited me to submit another story for their new anthology, A Town Called Pandemonium, released this November. To say I am fiendishly excited about it would be an understatement. So, thank you to Juliet, thank you to Peters, Fraser and Dunlop, and thanks to Anne and Jared.